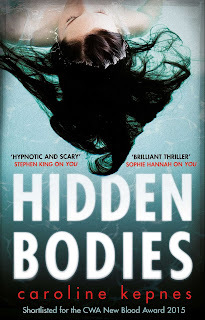 Hidden Bodies by Caroline Kepnes is the second in the series to feature stalker and charming murderer Joe, who we met in You. He's a serial killer and anti-hero but you can't help but root for him, especially when he's in love. In Hidden Bodies, Joe moves to LA to chase the girl who broke his heart, took advantage of him and 'did a runner' to exact his revenge. Joe quickly starts hating on the people, the culture and sub-culture of LA and the Hollywood scene in a very amusing way that makes the pages turn quickly. Joe's need for revenge and his loathing of try-hard actors and their false little worlds soon begins to fade though as he hones in on a new project. You was one of my top 5 books for 2015, and the only reason I didn't give the sequel Hidden Bodies a full 5 stars was because of the ending. It was just too much of a cliff hanger for me, and I desperately want to know, will he or won't he? That said, Joe is an unforgettable narrator and I'm hoping to find out what happens to him next in a third instalment. 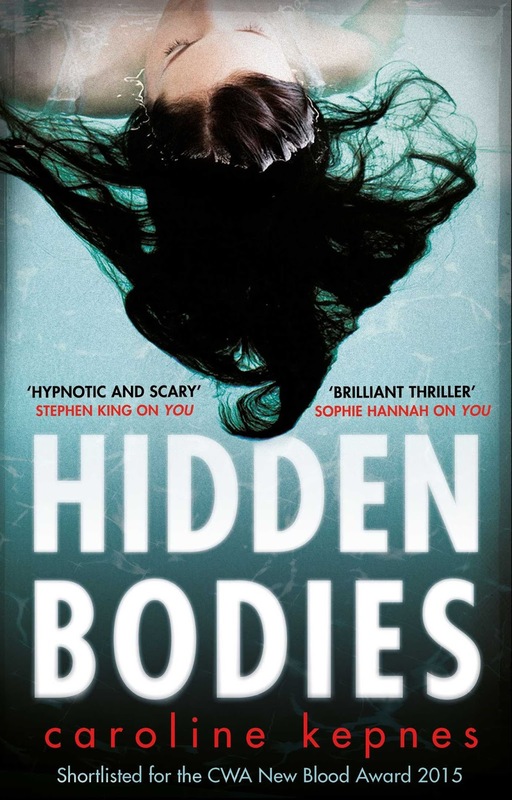 It's no secret that Stephen King is a fan of Kepnes' work and has called her writing hypnotic and scary, so if my recommendation isn't enough, then take the word of the King. I've had this on my TBR shelf (in NetGalley) for a few months too. Lots of others to get to first but I'm looking forward to it. Hope you get to it soon Deb, and keen to hear your thoughts on it.